Location, Location! Looking to move your business to the perfect area check out this mixed-use commercial residential property in South West Chicago's Midway area. A great opportunity to work where you live. 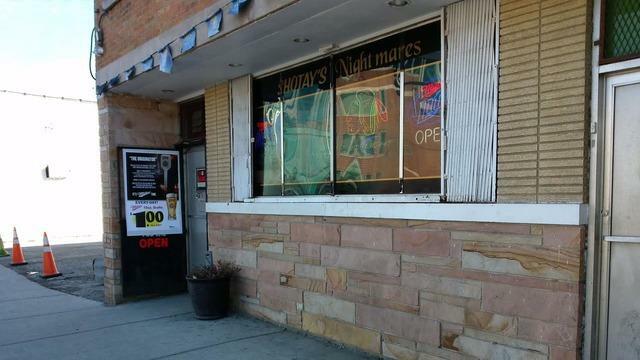 Building for sale with completely rehabbed spacious 3BRs/2 full baths apartment with 1st-floor business use (business is currently a well-established neighborhood bar but does not have to stay a bar). 1st floor has a bar area, 2 bathrooms, a kitchen, and a game room and a clean, solid basement with laundry facilities and additional storage. Included is an adjacent fenced-in lot for outside entertainment, BBQ, eating area, etc. Parking in back and front. Don't miss out on this great opportunity. Make an appointment today.